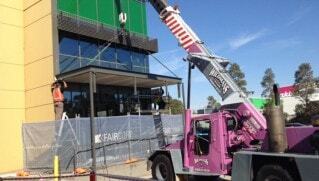 Are you in need of reliable and professional crane hire solutions on your construction site? 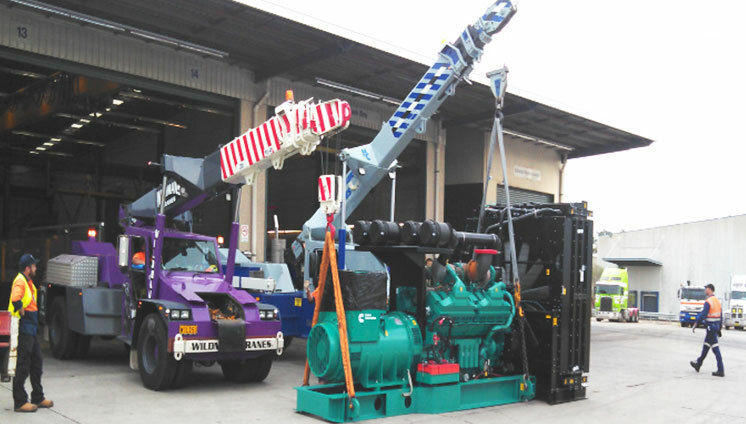 Do you want a stress-free solution to your heavy-lifting problem? 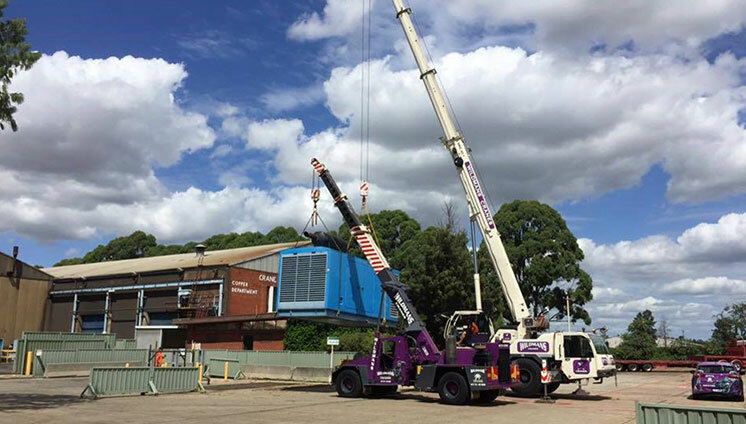 Drawing on over 20 years of combined experience the team at Wildman’s Cranes is proud to deliver personalised crane hire services throughout the Agnes Banks area. 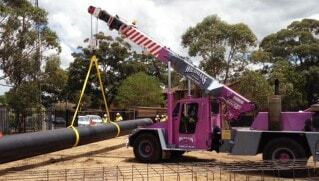 At Wildman’s Cranes, we endeavour to provide a safe and efficient crane hire service. 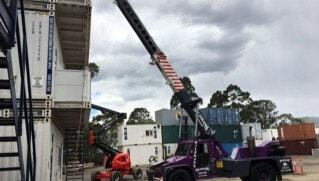 Our fleet of mobile cranes are routinely maintained and serviced and our crew undergoes regular training and assessment. 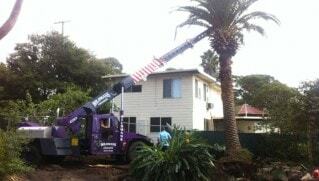 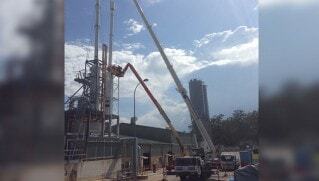 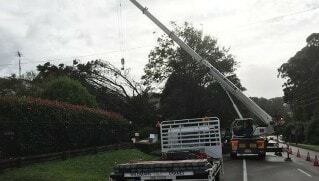 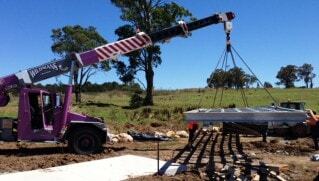 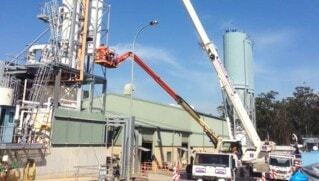 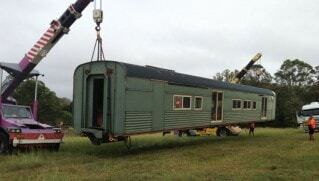 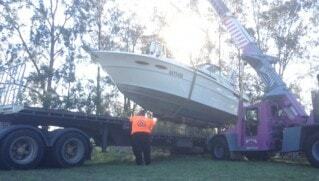 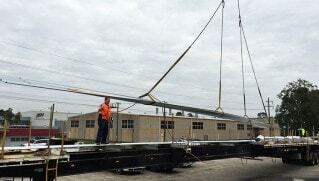 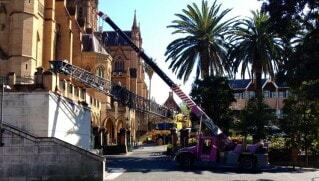 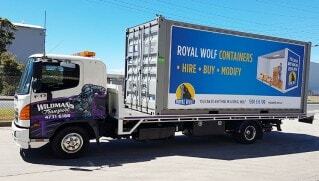 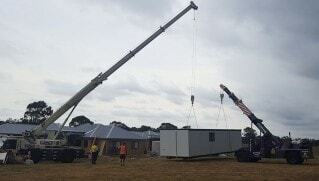 To make Wildman’s Cranes as your mobile crane hire company Agnes Park residents and beyond can call us on 0400 213 032.